Pictured here with Lawrence Day, Associate Professor of Physics and member of the nominating committee. The Robert W. Millett Scholarship for Academic Achievement was awarded to Marissa Faroni, nominated by James Smith, Professor of Physical Therapy. Congratulations to our newly elected president, Adam Pack, our reelected treasurer, Xiao Xiao, and our newly elected at-large board members: John Cormican, Amy Lindsey, and Chris Tingley, who will take office on July 1. Paul MacArthur will serve as Immediate Past President effective July 1. Chris Tingley, Assistant Professor of Marketing and Strategy. We also want to take a moment to thank Leonore Fleming, Ralph Craig and Tom Rossi, whose terms end on June 30, for their service on the Governing Board. 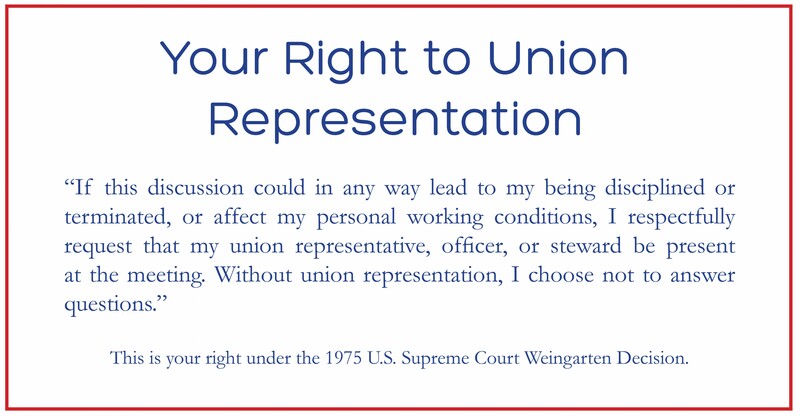 We really appreciate their dedication to the union and their efforts to make our union stronger.